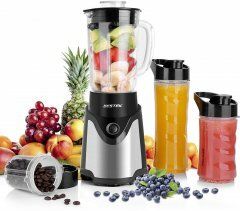 Given this BPA-free blender's compound rank of 92%, we believe that the Epica TRTAZ11A is currently Alphachooser's best BPA-free blender 2019. 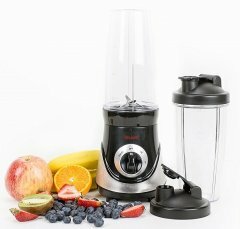 Furthermore, we think that our sample of 1284 reviews from our sources gives us a high confidence level (more on confidence levels) that justifies labelling it a "no-brainer best choice." 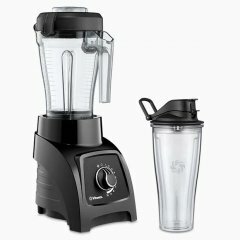 With its 4.5 stars averaged from 307 reviews, we rank this Margaritaville model second best BPA-free blender. 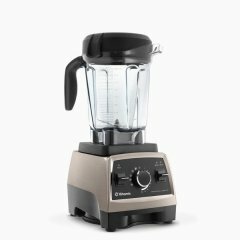 * By the way, this list is based on a full analysis of hundreds of BPA-free blender reviews from multiple sources. 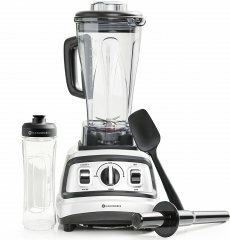 The Remix is a classic blender with four programs, namely: low, high, pulse and ice crush (which is apparently its specialty). 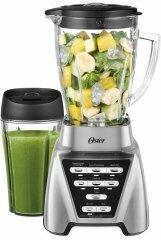 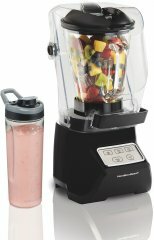 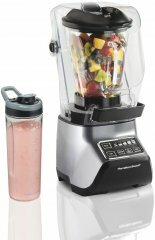 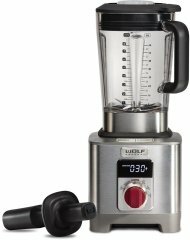 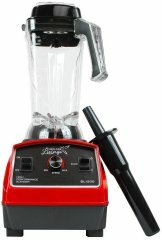 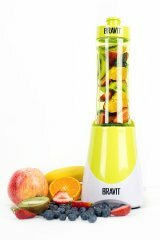 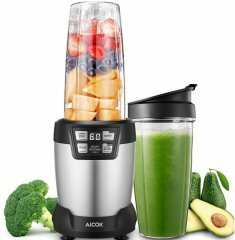 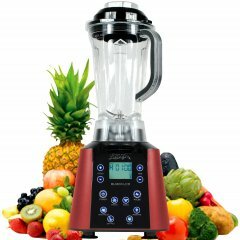 The Professional BL610 is a relatively versatile blender with a 72-ounce jar, that promises to pulverize ice in seconds, and quickly blend whole fruits into smoothies. 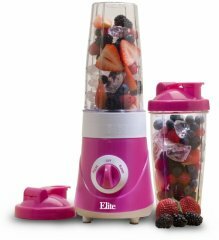 The Bella Rocket Extract Pro apparently exceeds other brands when it comes to how well it emulsifies ingredients, as Bella touts. 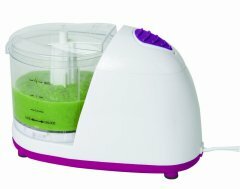 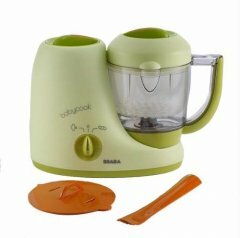 The Peppy Puree is a baby food blender that focuses on food safety with its BPA, PVC, and Phthalate-free components, which can make as much as 5 cups. 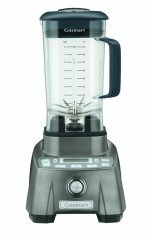 The Cuisinart PowerEdge CBT-1000 is equipped with Power6 Turbo-Edge blades designed to enhance vortex performance. 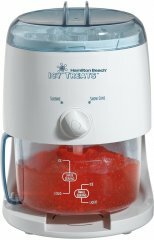 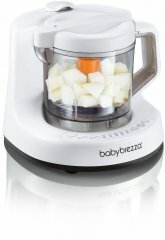 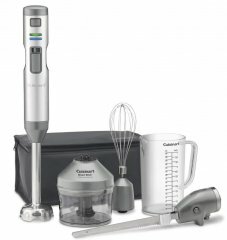 The Cuisinart Baby Food Maker and Bottle Warmer BFM-1000 features a steam blade that Cuisinart claims capable of distributing steam evenly for quicker and more efficient results. 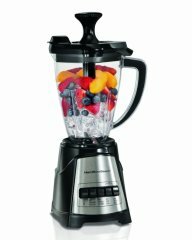 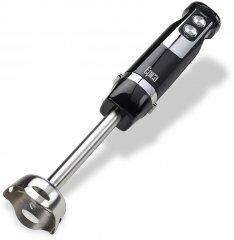 The Hamilton Beach Multiblend 58158 blends with a 700-watt motor, which works together with the MultiBlend food-disloging system. 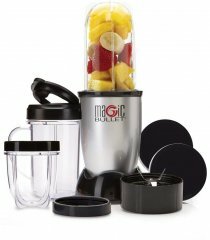 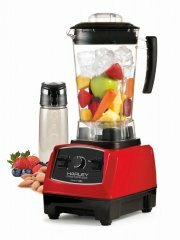 The Single Serve is a small 14-ounce blender with a pulse function and a travel lid. 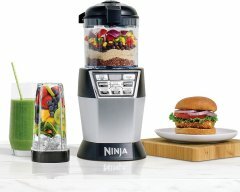 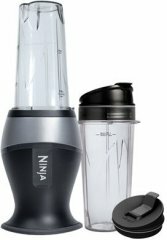 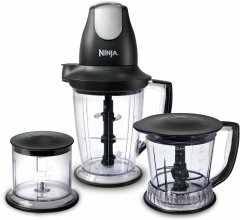 The Nutri Ninja Pro BL450 is marketed by Ninja to be the most powerful nutrient and vitamin extractor. 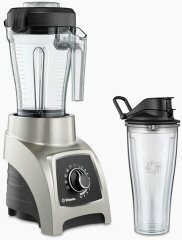 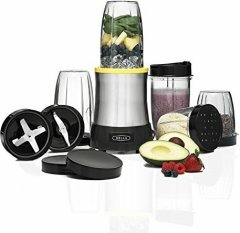 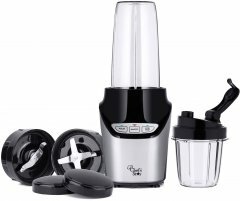 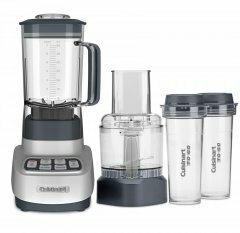 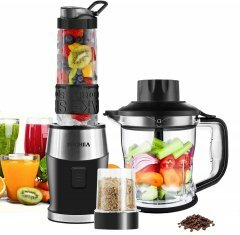 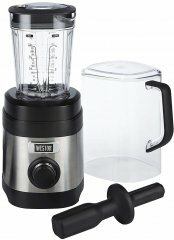 The CIA Professional 300 is an expensive 64-ounce blender with a ten-speed setting (the peak HP is 2.2), a BPA-free Tritan copolyester carafe, and a seven-year warranty. 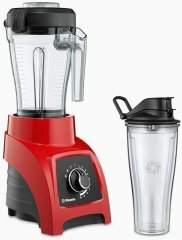 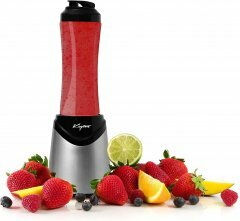 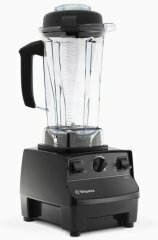 The EPB-2572P is a small and lightweight blender that comes with two 28oz cups with spill-proof lids. 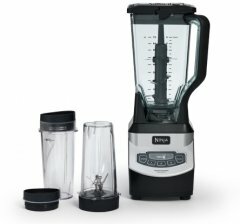 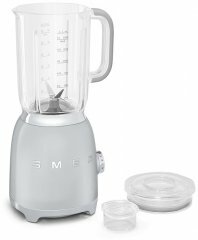 The ReMix 7.5 is a basic 1-HP BPA-free blender with the classic see-through plastic jug (56oz), pulse and ice crush presets, and a 3-year warranty. 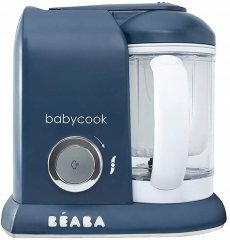 The Babycook Classic is a multipurpose baby blender that can blend, reheat, steam, and defrost foodin a .8 liter bowl that the manufacturer claims can preserve vitamins and nutrients. 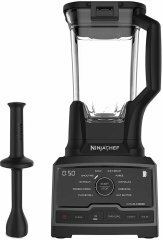 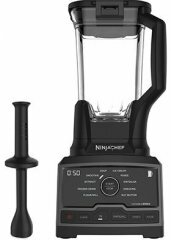 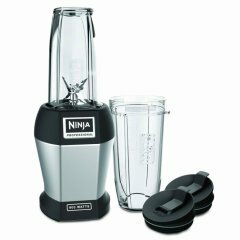 The Ninja BL660 Professional with Single Serve packs 1100 watts of power to drive its three-speed motor and a Total Crushing stainless-steel blade. 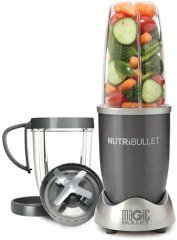 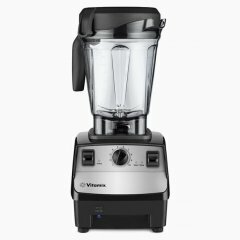 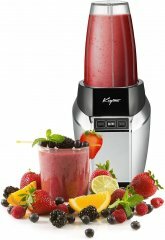 The Vitamix TurboBlend 1782 boasts a 2-speed motor that peaks at 2 HP and a laser-cut stainless-steel blade and a hammermill (a shredding machine) for grinding raw vegetables.